We could be biased (!) 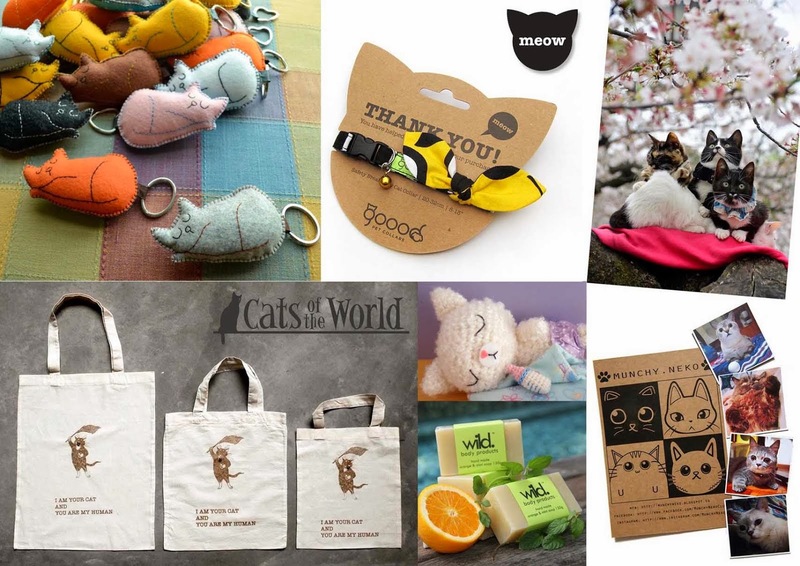 but we think cats are simply wonderful in all shapes and forms, including those created with a brush. Our shortlist of artists for this year’s exhibition is coming together and we’re so excited about our first-ever art instalment. In the meantime until the big reveal, here is our tribute to feline gorgeousness in various art forms over the past centuries. This beauty’s eyes and posture tell us it’s transfixed on something and ready to pounce! 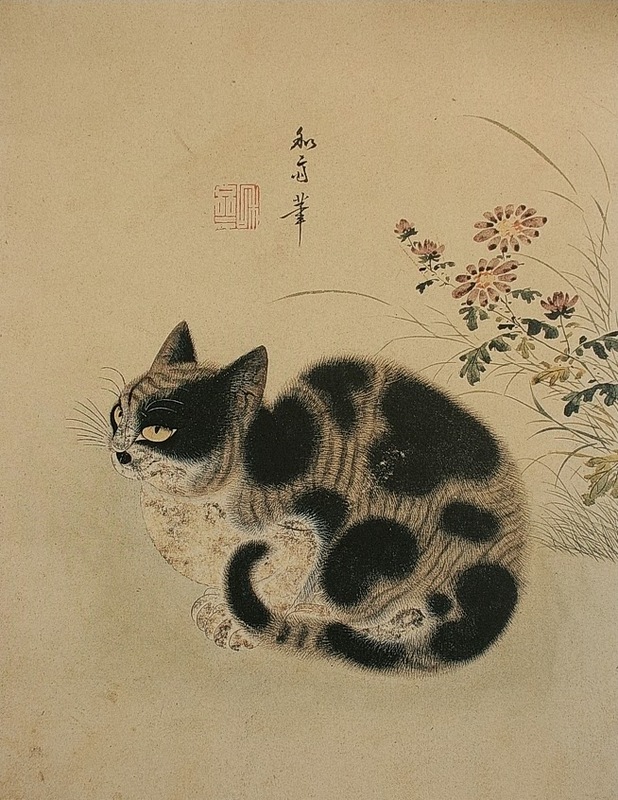 This 18th Century painting is by a famous animal painter of the Korean Joseon Dynasty and the name of the painting means ‘a cat and chrysanthemum in a garden in autumn’. What have you seen, sweetie? 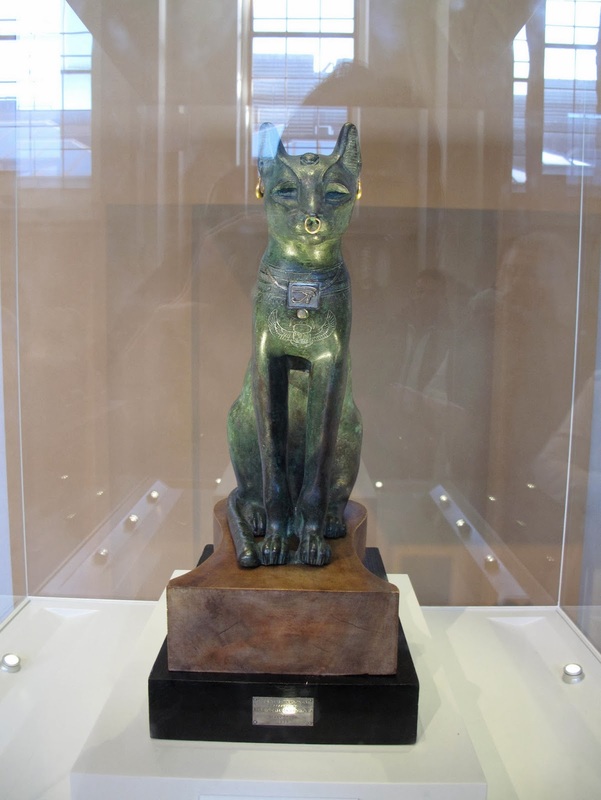 Currently on display at the British Museum, this bronze statue was modelled after the Egyptian cat-goddess Bastet and is adorned with jewellery as well as an amulet. It is so-named after the last owner who donated this majestic treasure to the museum. 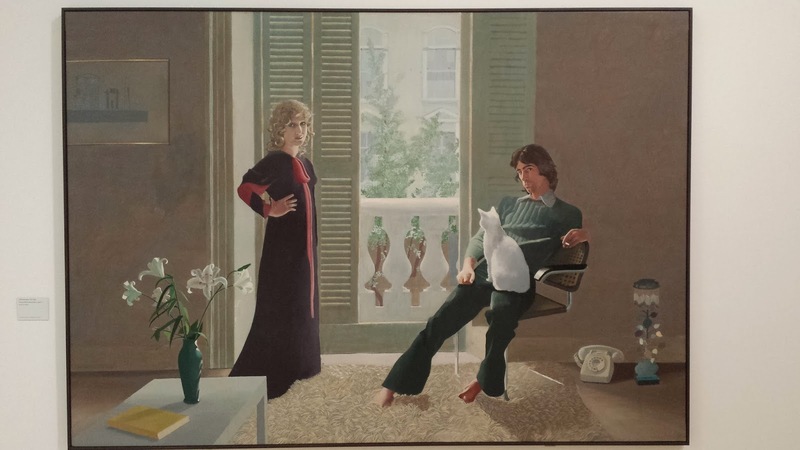 Painted between 1970 and 1971, this famous work by British artist David Hockney is at first glance, a rather ordinary portrait of a couple and their cat. Look closely however, and we see distant expressions on their faces and a gulf between them, symbolised by an unusual focal point of the window. Our feline friend is, most glaringly, sitting with its back to us, further evoking a mood of nonchalance. It is said that the cat here represents the lack of moral restraint. The subjects – Ossie Clark and Celia Birtwell – were friends of Hockney’s and their marriage, sadly, did not last. 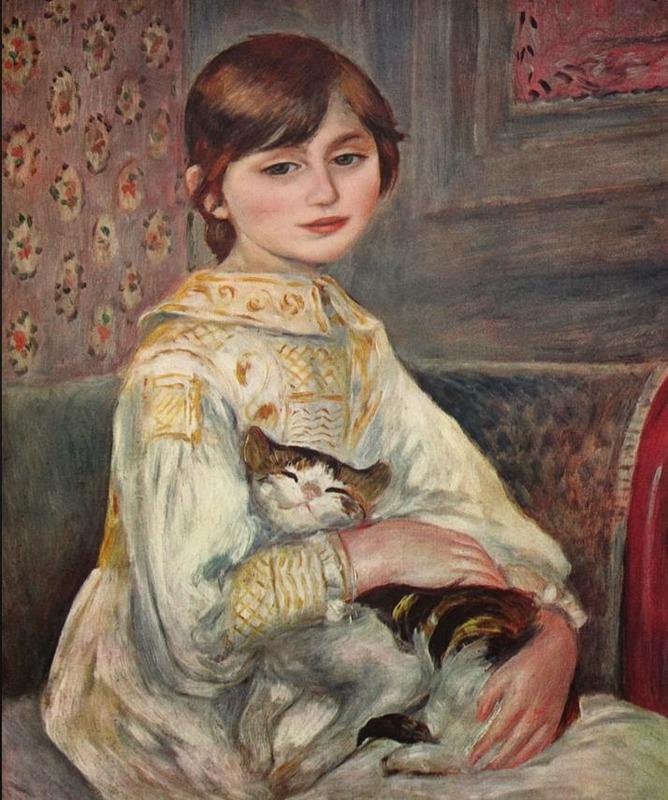 The famous Impressionist genius Renoir has captured Miss Julie, the niece of the equally well-known painter Manet, and her cat in a particularly affectionate light. We love the use of colours here and of course, the utterly content expression of the mew-se! Suspend your disbelief – this is a real photograph sans photoshopping and a result of 28 attempts to achieve the perfect shot. 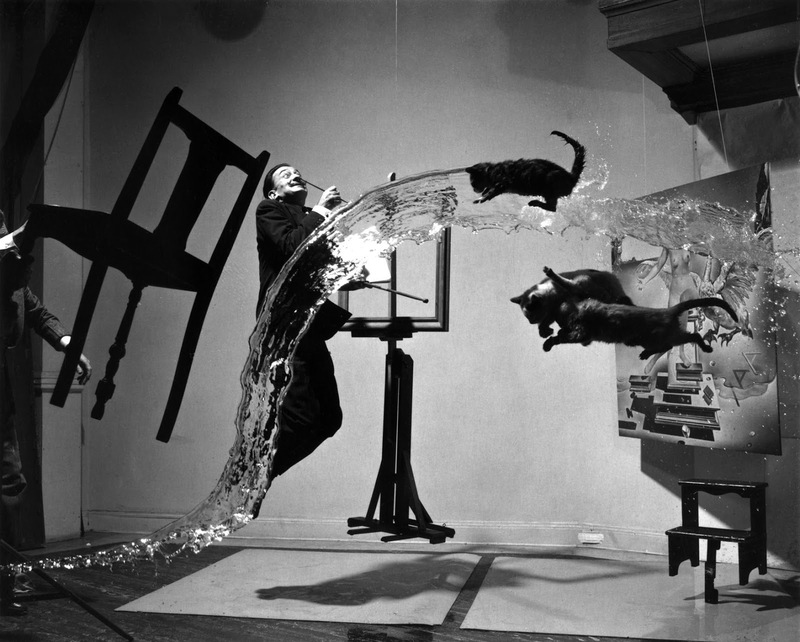 The 1948 work explores the idea of suspension, depicting three cats flying, water thrown from a bucket, an easel, a footstool and surrealist artist Salvador Dalí all seemingly suspended in mid-air. We don’t know how it was done and we certainly hope no cats were injured in the making of this work! Dalí’s painting Leda Atomica can be seen in the background. 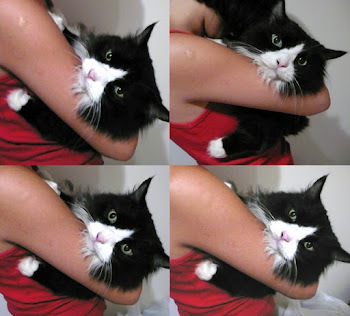 The cat here is said to symbolise sexual aggression and feminine charm. She perches rather loftily on the regal-looking Dora Maar, who was the lover and muse of Picasso. 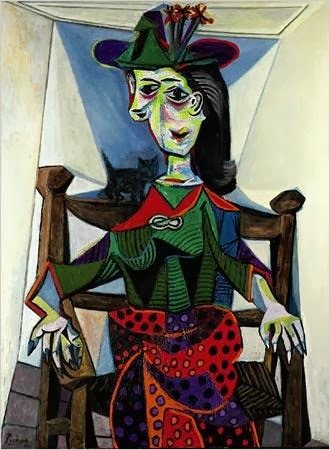 Apparently, Picasso once likened Dora’s temperament to a cat’s – the talon-like hands are no coincidence, we suspect! 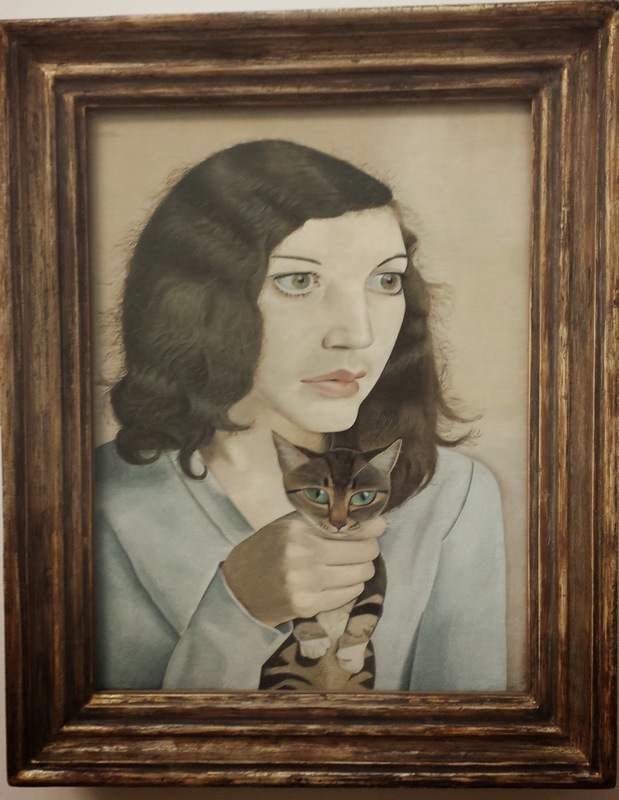 This disturbing 1947 oil painting of the artist’s first wife Kathleen immediately brings to mind one question – what is she doing to the cat? The blank gaze from the human and intense stare from the animal send chills down one’s spine. Lucian was the grandson of Sigmund Freud. Artist: Unknown, but a meowvellous toast to you! 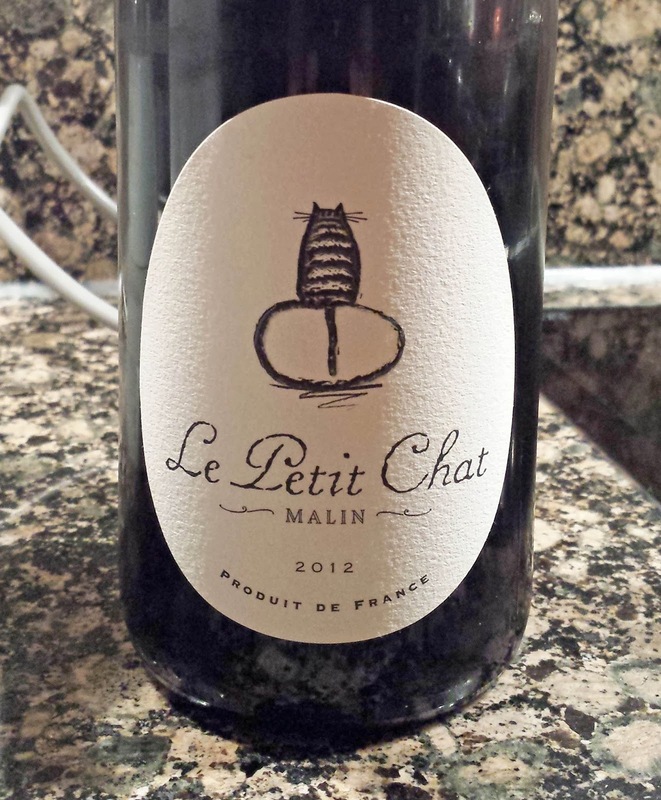 We couldn’t resist this last picture of ‘the cunning little cat’ - Le Petit Chat Malin - salut!